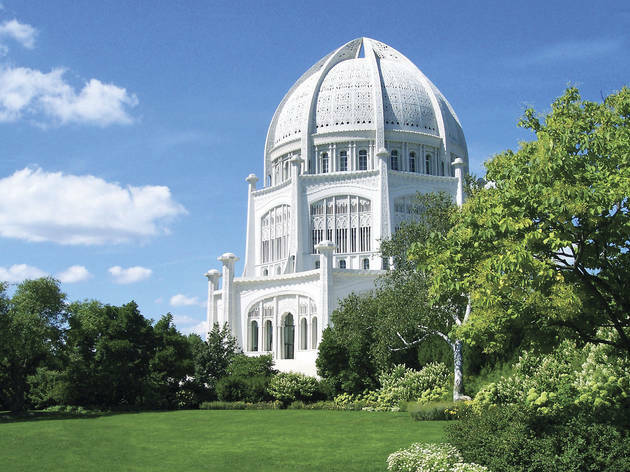 Want to get out of town and explore without having to sacrifice the convenience of the CTA? 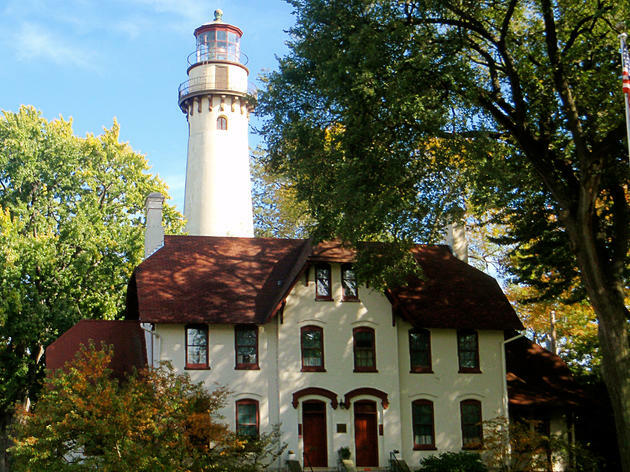 Head to Evanston, just a zip up the Purple Line or the Union Pacific North Metra, and explore a historic lighthouse and several small museums. Like any good college town, it offers many things to do. 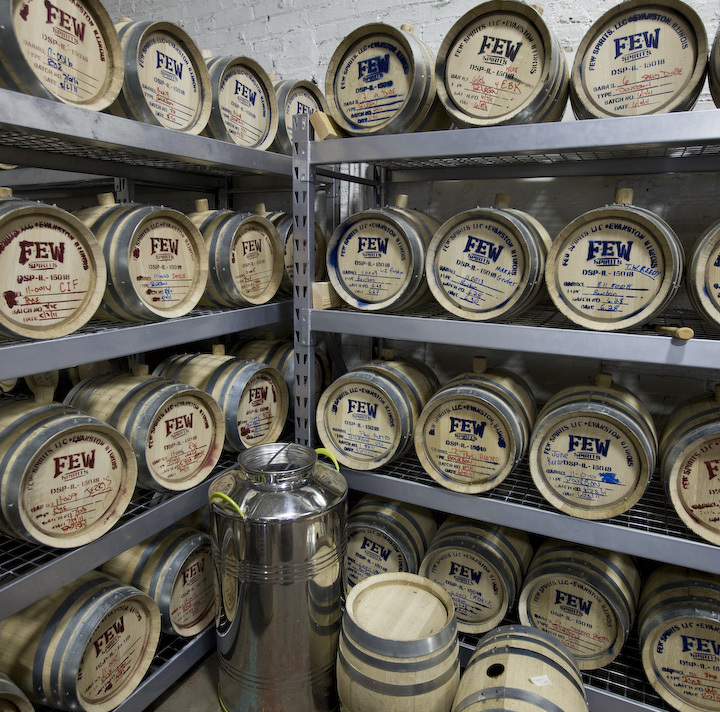 Learn about the process of making the booze that goes in your favorite cocktails at the FEW Spirits distillery. 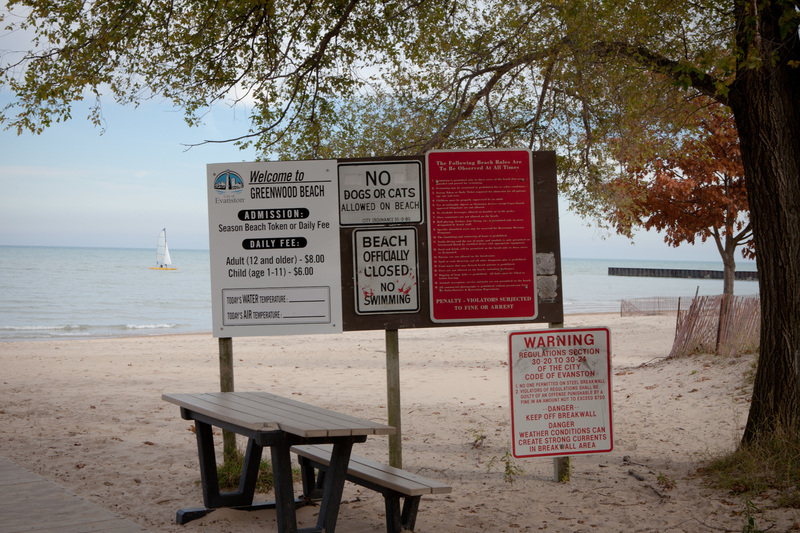 Rent a kayak and paddle out into Lake Michigan at the Northwestern University Sailing Center or look to the sky at the college's Dearborn Observatory. 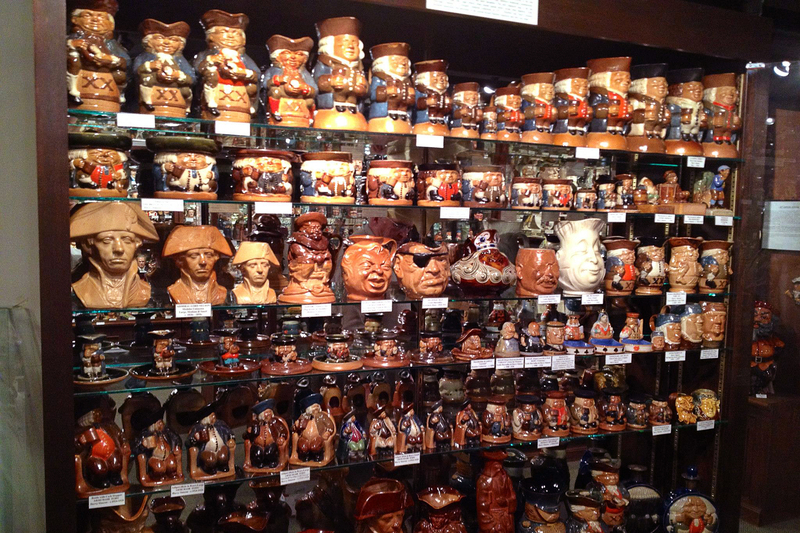 Dating back to the 1760s, Toby Jugs are ceramic pitchers modeled after the heads of historical and fictional figures. The decorative (and functional) pieces originated in England, but you can find the largest collection in the world by traveling to Evanston. 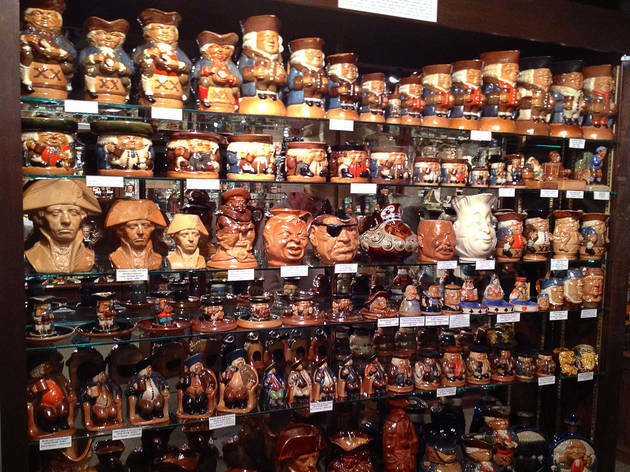 Comprised of more than 8,000 pieces, the Toby Jug Museum hosts the personal collection of Stephen Mullins. The museum of is open on Tuesdays and Thursdays or by appointment. 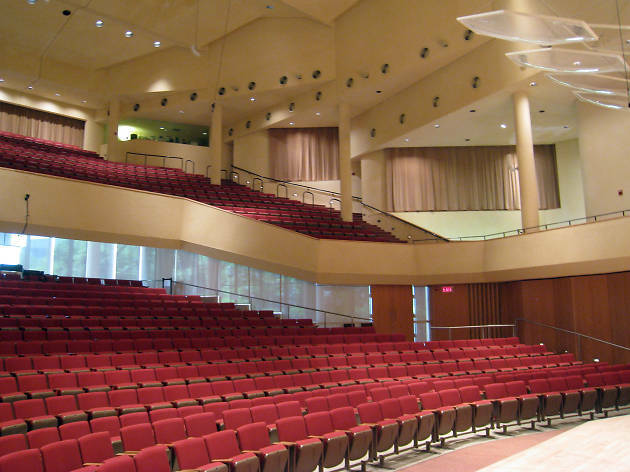 One of the top music schools in the United States, Northwestern University's Bienen School of Music is named for retired University president Henry Bienen and his wife, Leigh Buchanan Bienen. 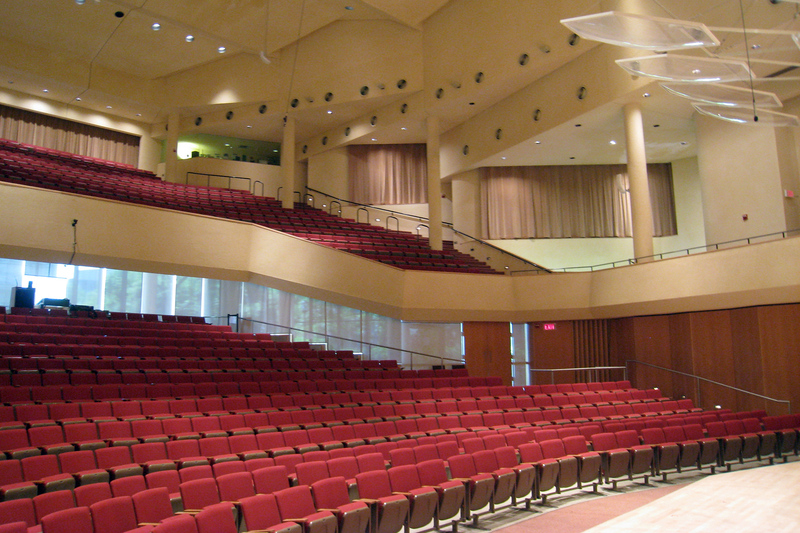 Notable facilities include the Pick-Staiger Concert Hall and the ivy-covered Lutkin Hall. 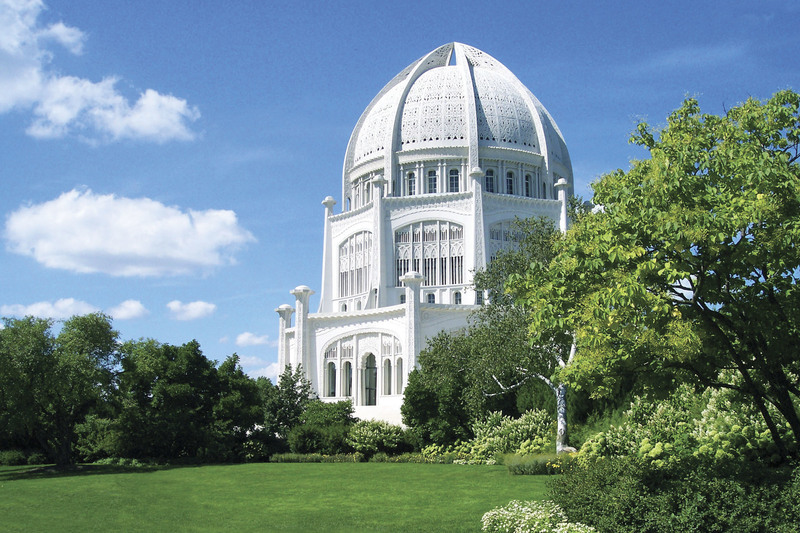 Construction of a $90 million lakefront building, which will contain a 400-seat recital hall, began in 2012 and is scheduled to be completed in 2015. 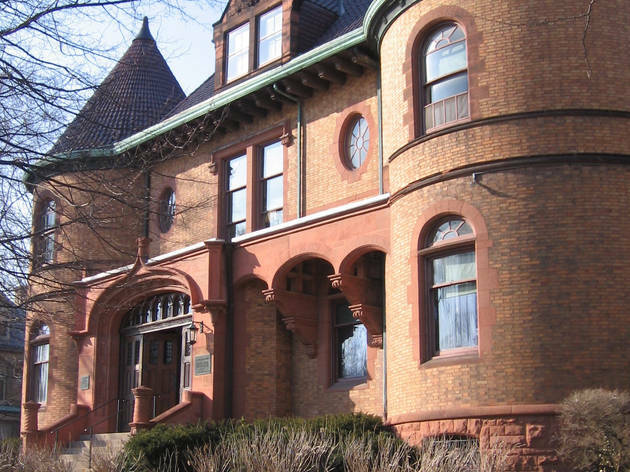 Located in the former home of U.S. Vice President Charles Gates Dawes, the Evanston History Center features two exhibit rooms that touch on the city's past. 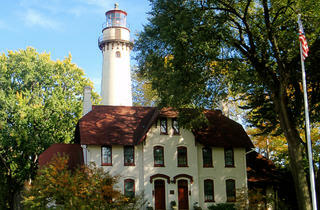 The museum and house (a beautiful Victorian manse) are viewable by tour only, Thursday–Sunday 1–4pm. 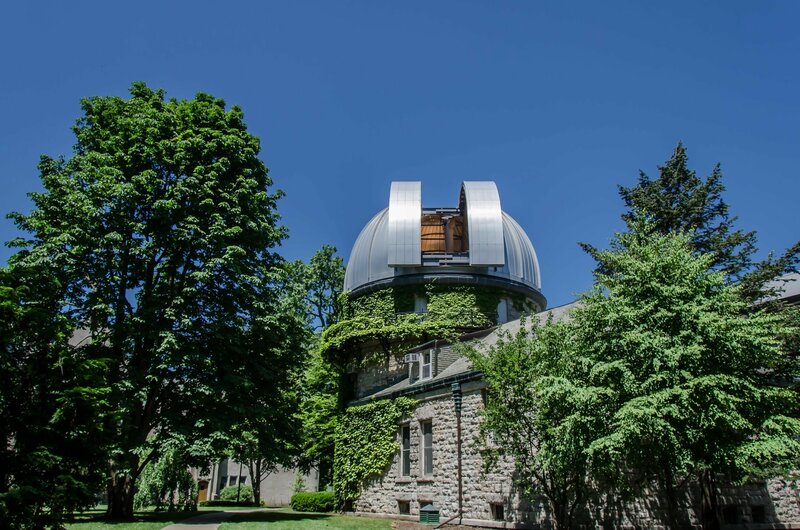 Northwestern University's Dearborn Observatory opens up to the public every Friday night, allowing visitors to gaze at the stars through the facility's vintage refracting telescope. 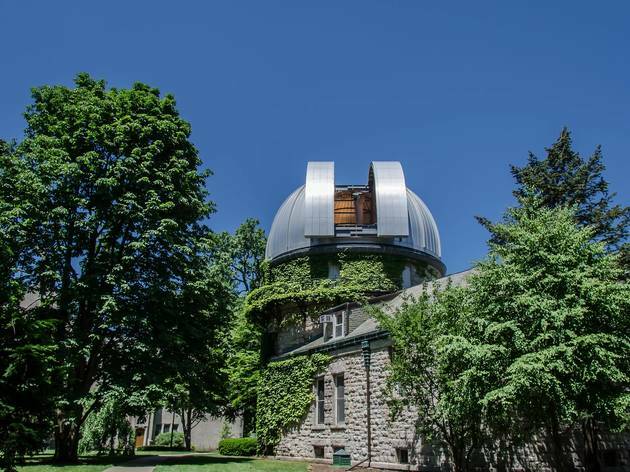 The observatory takes reservations from 8–9pm, but walk-ins are welcome between 9–10pm. 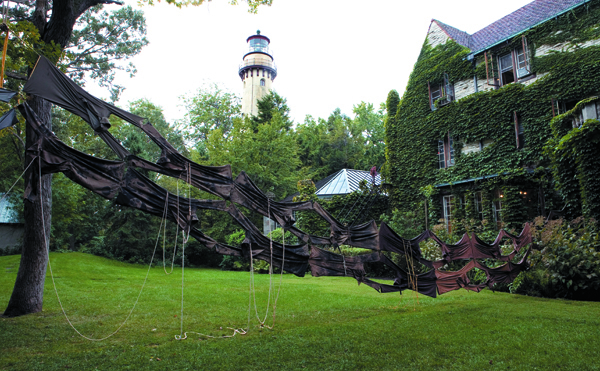 Founded in 1930, the Evanston Art Center provides classes, exhibitions and interactive arts activities to locals and visitors of all ages. 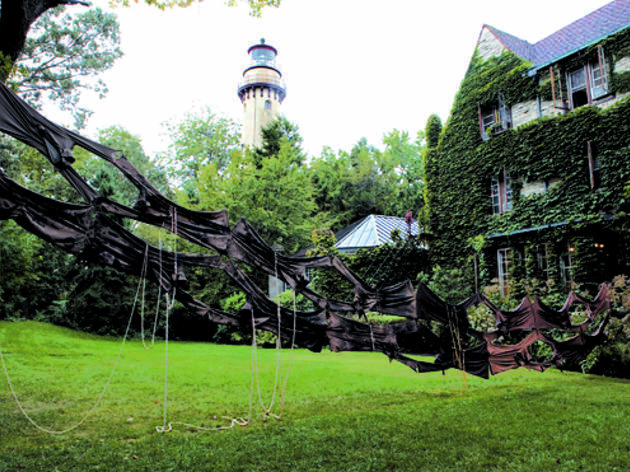 The facility is known for its lawn sculptures and its annual art auctions. 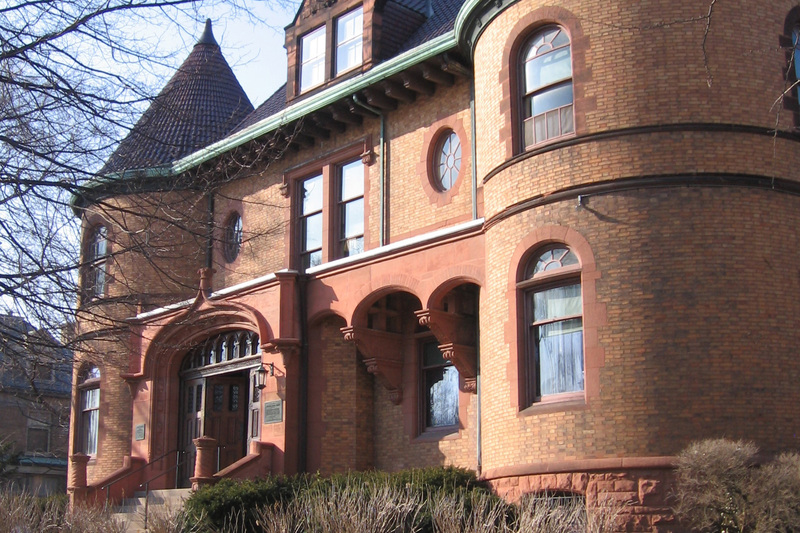 In 2015, the Evanston Art Center will move to a new space at 1717 Central St. 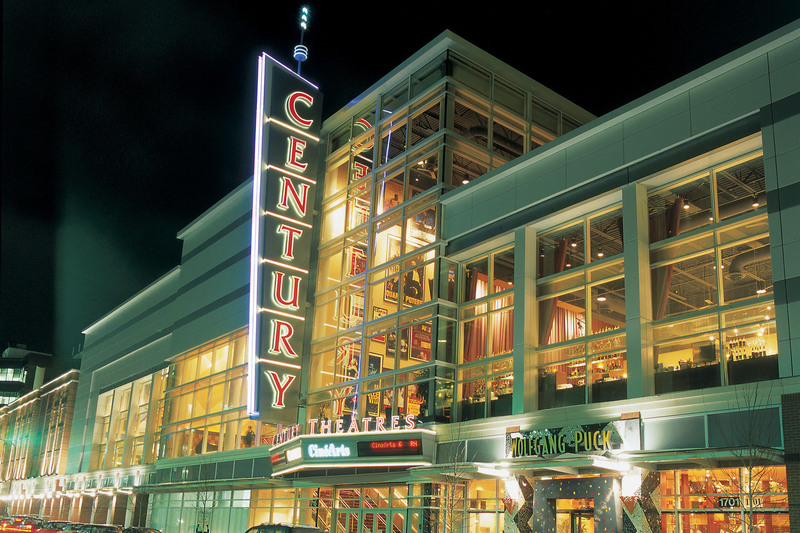 The Cinemark Theater in Evanston may look like your average multiplex, but due to its proximity to Northwestern University, it attracts an impressive lineup of art films and limited releases. 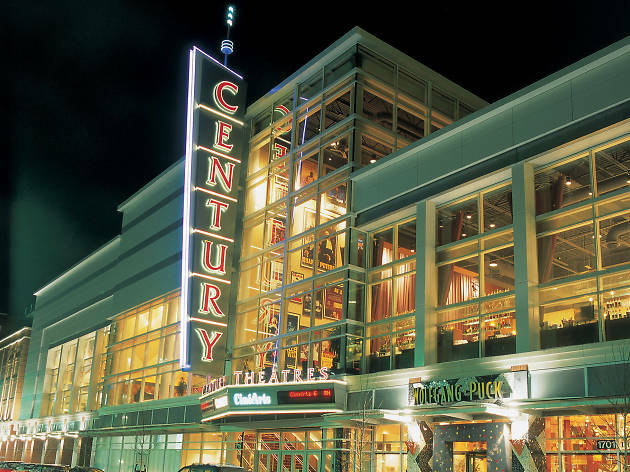 Whether you want to see the latest blockbuster or see something a bit more highbrow, Century 12 is your gateway to the world of cinema in Evanston. 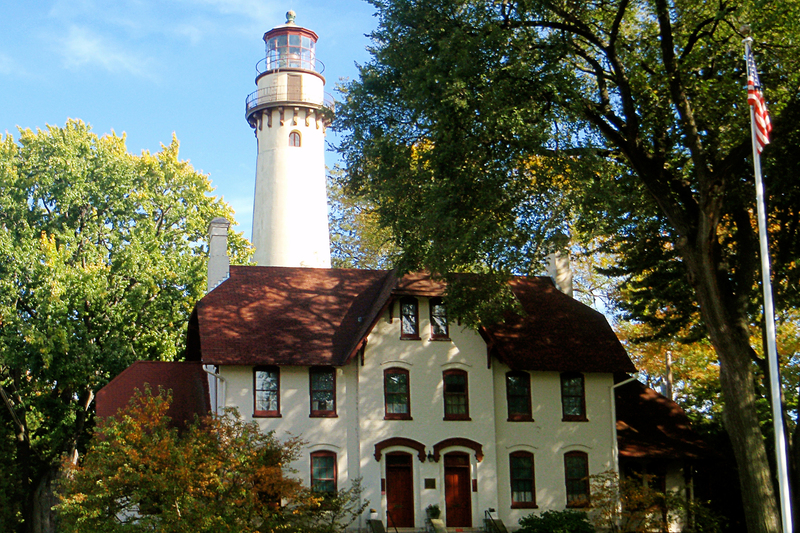 Evanston was the home of Francis Elizabeth Willard, who led the temperance movement in the United States, ensuring that the town remained a dry city. 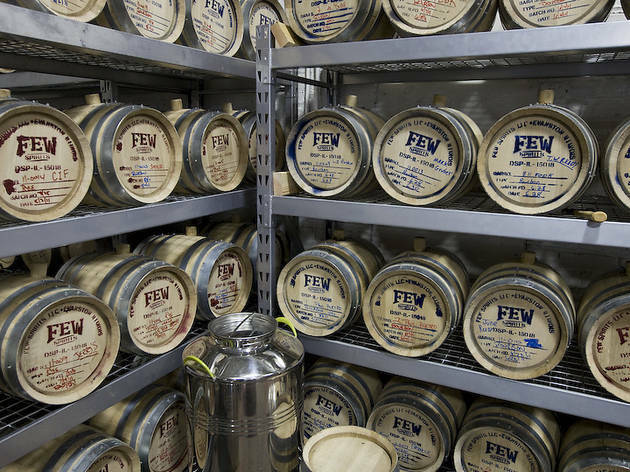 FEW Spirits is the first distillery to operate in Evanston since prohibition, making gin and whiskey using locally-sourced Midwestern grains. Visitors can schedule tours the facilities on Thursdays, Saturdays and Sundays. You'll have to pay a small fee to enter this stretch of sand on the coast of Lake Michigan, but its worth the price of admission. 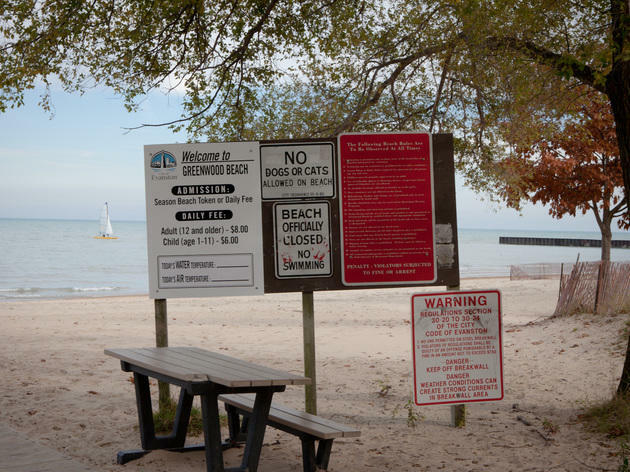 At Greenwood Street Beach, you won't be distracted by cars zooming by on Lake Shore Drive—you can simply enjoy the water, the sun and the view.